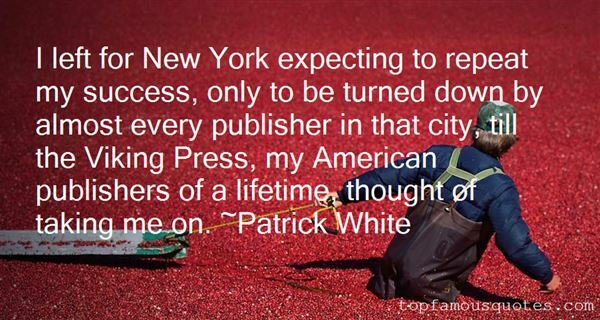 Reading and share top 32 Patrick White famous quotes and sayings. 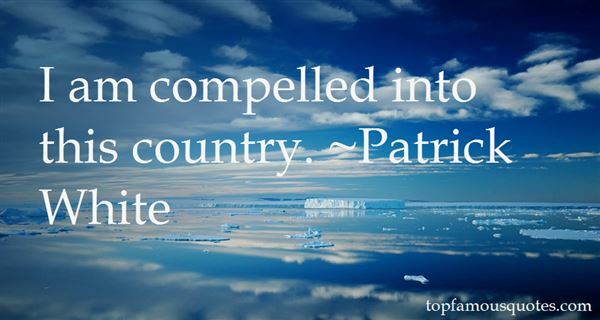 Browse top 32 most favorite famous quotes and sayings by Patrick White. Show me someone who never gossips, and I will show you someone who is not interested in people." 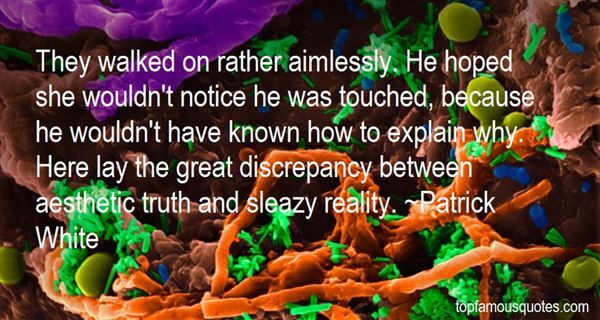 What Did Patrick White Talk About?